I add rubbing alcohol (90%-16 oz.) to my reservoir. Ever since I have started doing this, no more frozen reservoir, lines, or nozzles. I have never heard of that. I'm blissfully ignorant. Most of the time, I just use water. Now i want to go to an auto parts store, just to look around to see what they have. 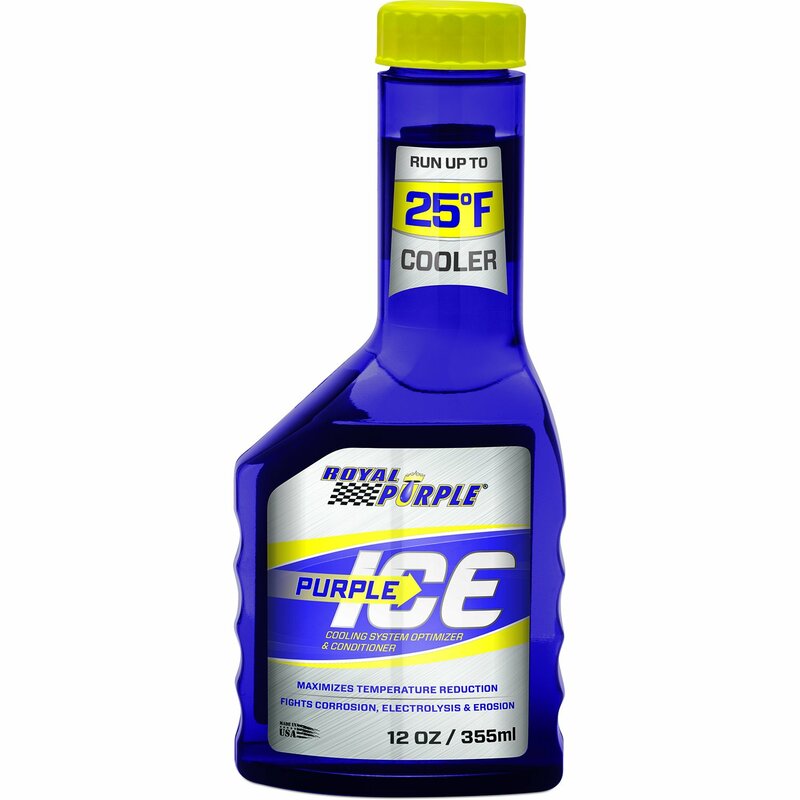 Same way I've always heard of anti-freeze vs coolant, but never cared. I just use whatever the owners manual specifies. 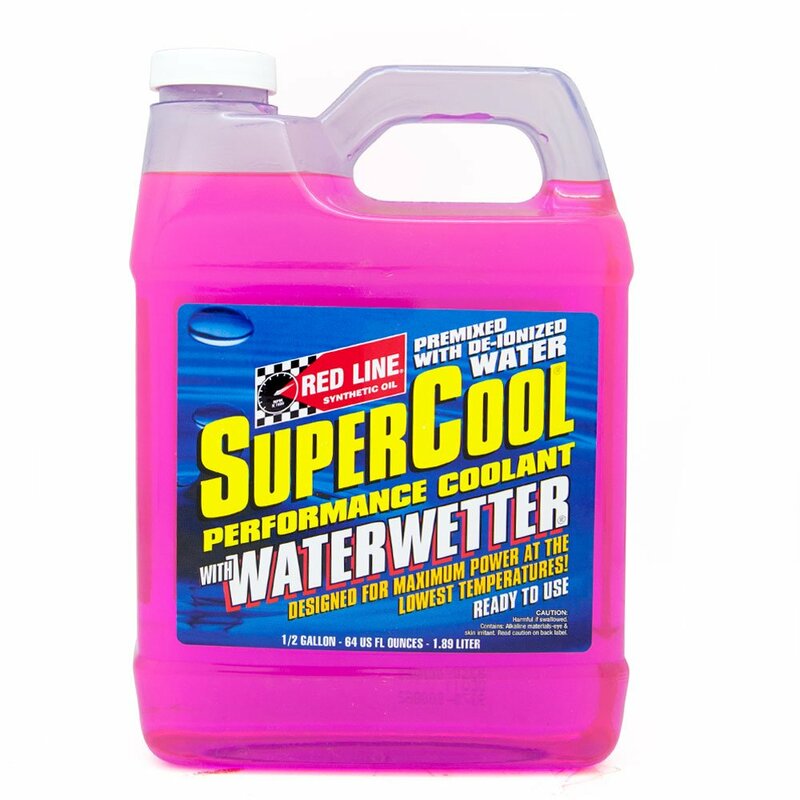 Never once, have i considered using an aftermarket radiator fluid, since none of those multi-vehicle solutions is going to offer any cooling or performance gains. I do use Rain X. Just mix it with the water. I have also seen people adding cooling additives to their track cars. But I've never needed it in my street cars. I guess nobody else here has issues with hot running engines or freezing anti-freeze in the winter. 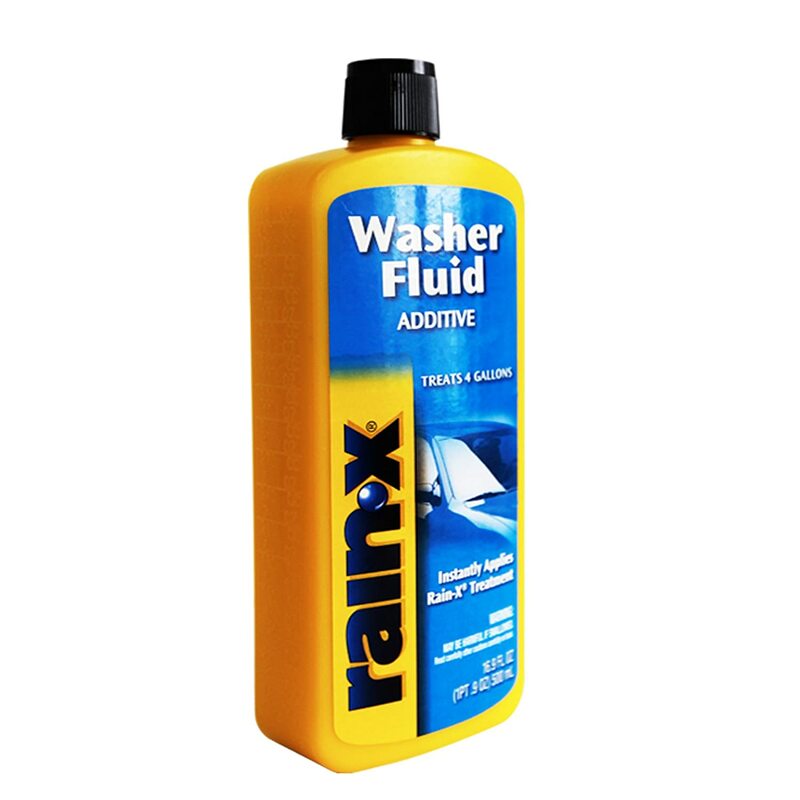 you probably need to get into a warm garage & get that old fluid out of the resivour....then put in some -40 (-40 is the same in either faranheit or celsius ) remember any a cold temp. outside as in -20 will increase your cold/chill facter as you drive faster !!!!!! Wind chill doesn't lower the actual temperature. It only causes things to chill to the actual temperature faster. If you have -40 fluid, it won't freeze as long as the actual temperature stays above -40 no matter how fast you are driving. Most winter fluids down here are only good to -25F.